This course is intended to provide system operators with knowledge and operating principles to address voltage and congestion issues that occur when operating the Bulk Electric System. This course is delivered over a 2-day period and includes topics related to Voltage Control Equipment, Voltage Control Concepts, Power Transfers and Limits, Congestion Mitigation Techniques, and Special Relaying Schemes that include UFLS, UVLS, and SPS/RAS schemes. 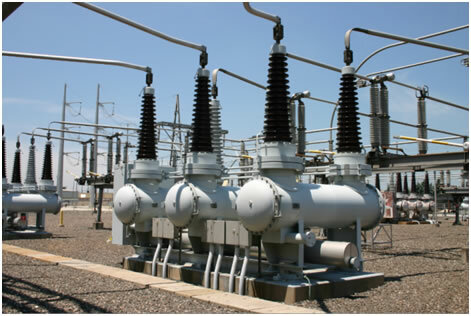 The course also reviews NERC Standards related to Voltage Control and Special Relay Protection. The course delivery includes both lecture and simulation activities with a major portion involving interaction with a generic power system simulator.